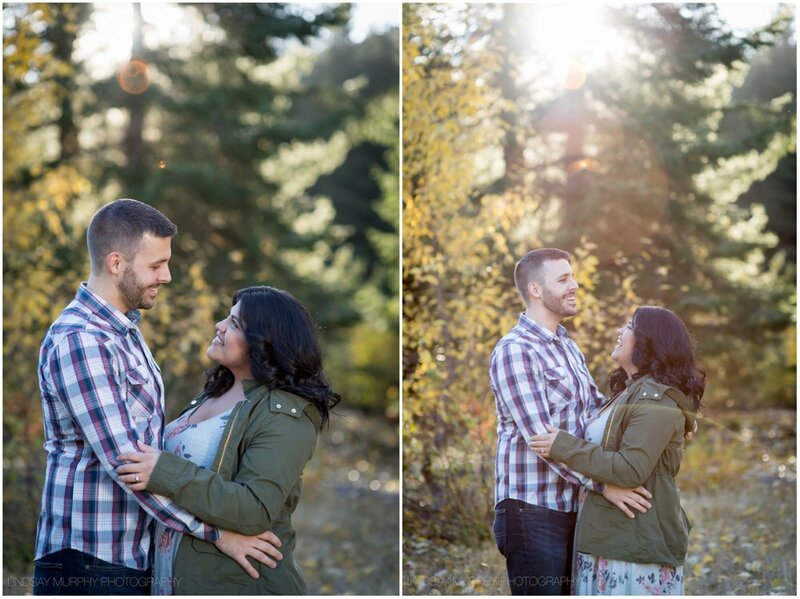 I LOVE photographing couples in the mountains... especially on gorgeous, quiet fall evenings... and when it's a couple like this one! 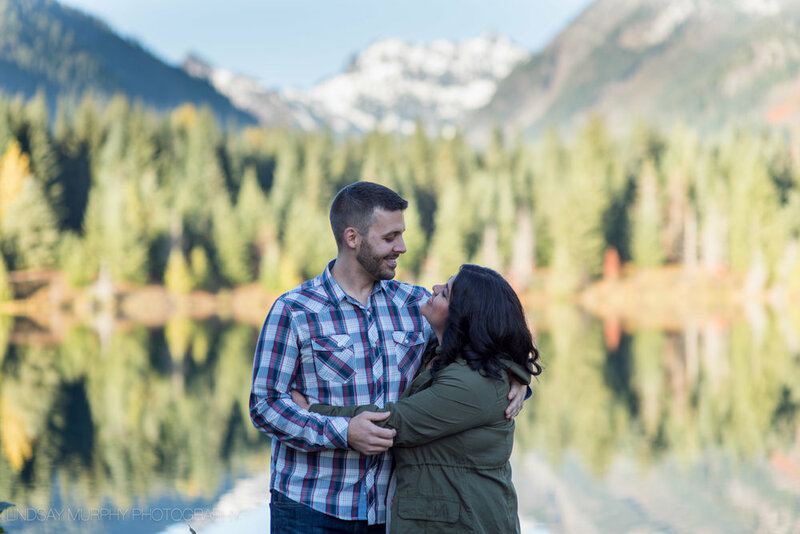 David and Amber literally giggled their way through our mountain engagement session up at Snoqualmie Pass this past October and could not have been any cuter. 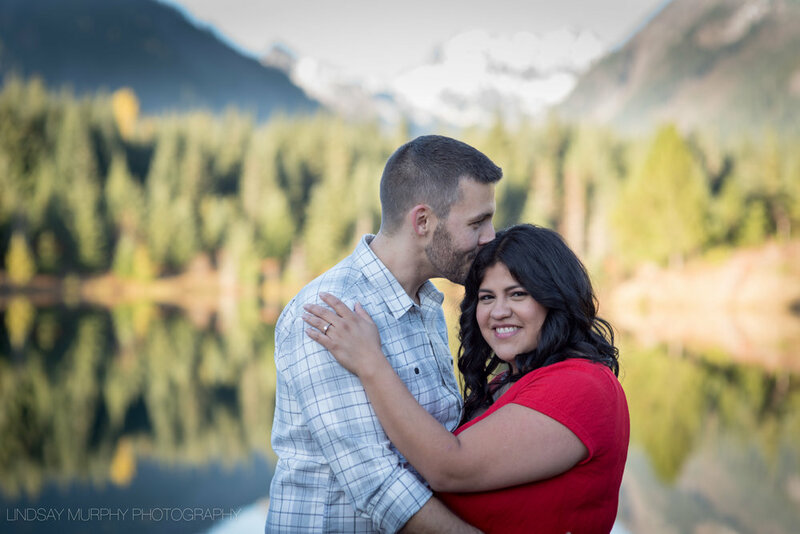 These two so clearly adore one another and will be getting married on their FIFTEENTH anniversary this February! We've just put the finishing touches the bride and groom's wedding day plans to photograph our way through Seattle together and it's going to be EPIC.